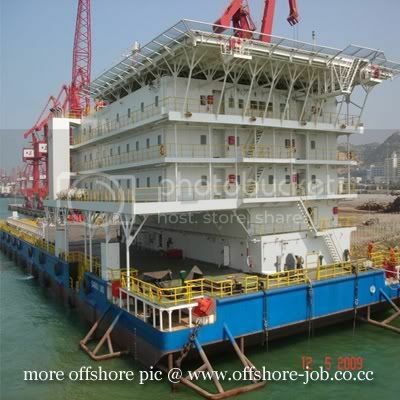 Home / job offshore / Tips / How to find job in offshore industry? How to find job in offshore industry? My dear readers, the process is still same with the other industry job.Submit resume,interview,crony cable and more others. Substantively question is they do no where or which company are ineffective/offer of offshore job opportunity. Most of them only familiar with Shell, Petronas, Esso or... Fuel Station exactly. Beneath it all are thousand and thousand company in the world mixed up with this Industries. You just visit JOB VACANCIES to find out the company directory. Step 1. Apply the position where is no need you to go offshore on this company. Step 2. Create a network to you be acqainted with vendor and more personal from the other company, finding out more knowledge in offshore feild industry, migrat to more fine company and offer yourself to change over your position in your company to other position engage in Offshore related site.